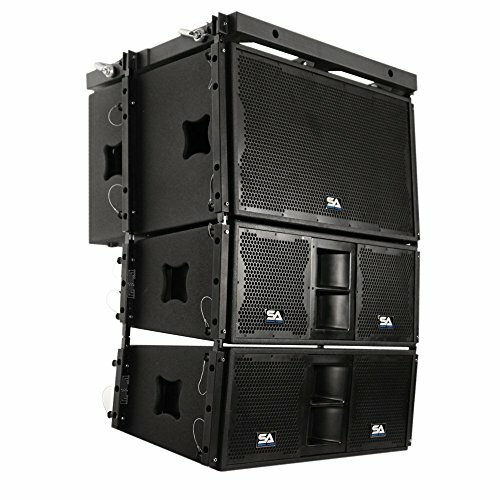 Line Array Package! 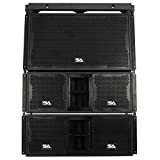 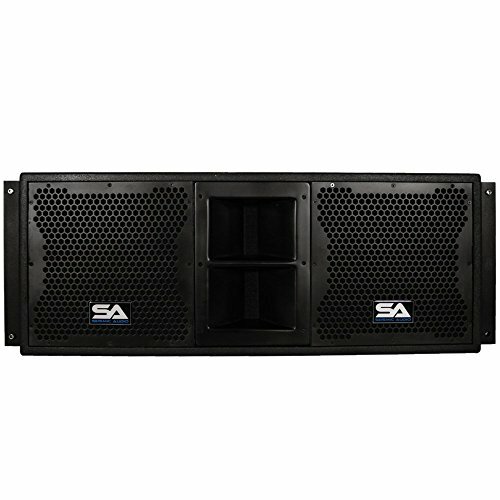 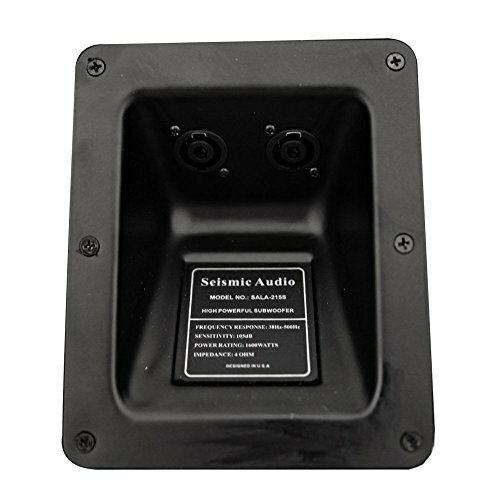 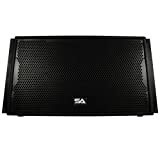 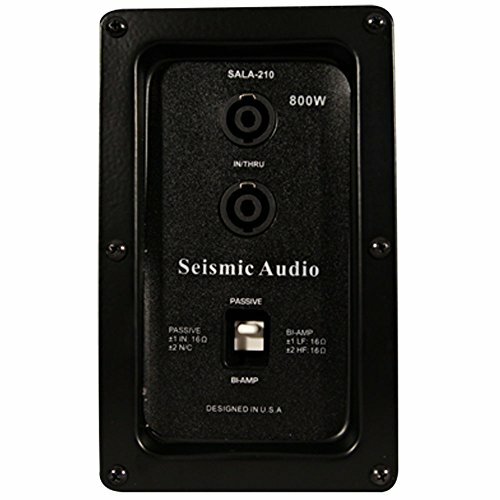 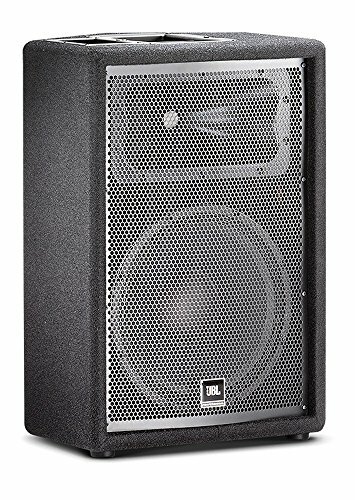 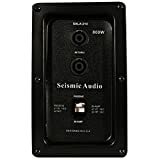 The SALA-215 Passive 2×15 Line Array Subwoofer from Seismic Audio features two 15″ subwoofers and are the perfect compliment to the SALA-210 Line Array Speakers. 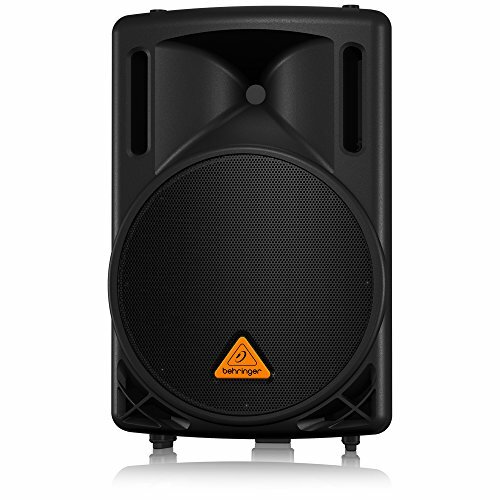 These operate at 800 watts program and have a peak output of 1600 Watts. 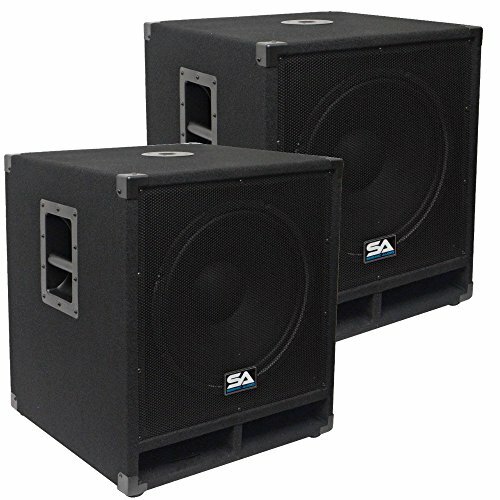 These Line Array Subwoofers are wired at 4 Ohms and have a frequency response of 32Hz – 500Hz, ensuring you get that deep ground shaking bass you crave! 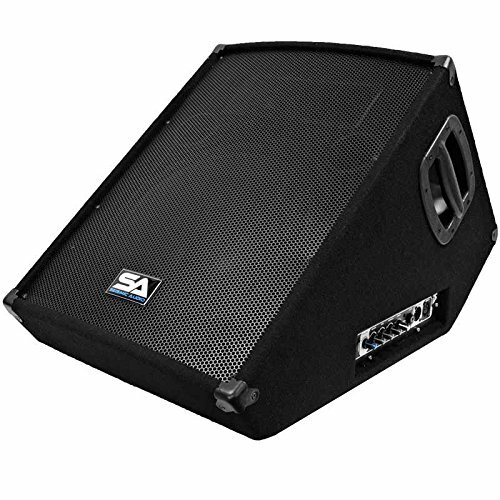 The SALA-215 Line Array Subs are constructed of all birch plywood. 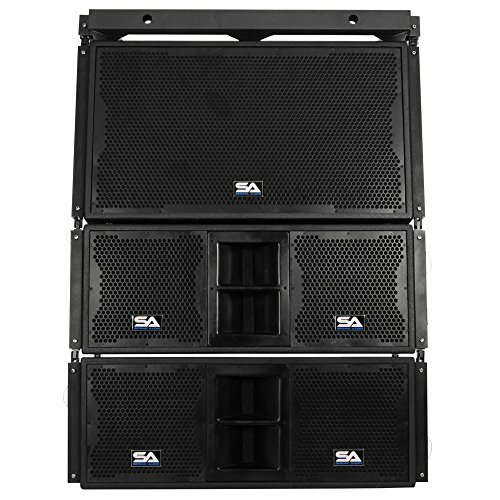 The SALA-210 Passive 2×10 Line Array Speaker from Seismic Audio features two 10″ woofers and two heavy duty 1 3/8″ titanium compression drivers. 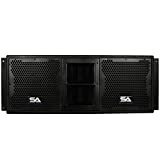 These operate at 560 watts program and have a peak output of 1120 Watts. 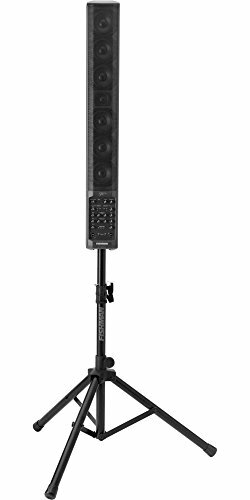 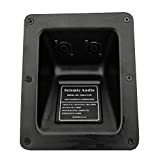 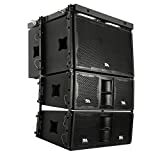 These Line Array Speakers are wired at 16 Ohms and have a frequency response of 65HZ – 20kHz. 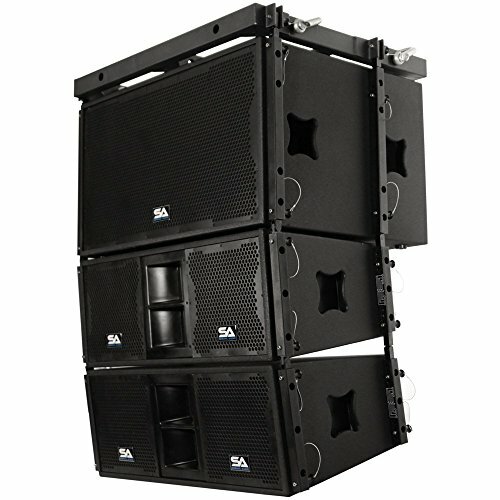 The SALA-210 Line Arrays are constructed of all birch plywood and are Bi-amp switchable.This Line Array Package can be used in a variety of ways including front of house and side fill in most any venue,including clubs, churches, houses of worship, gymnasiums, and schools. 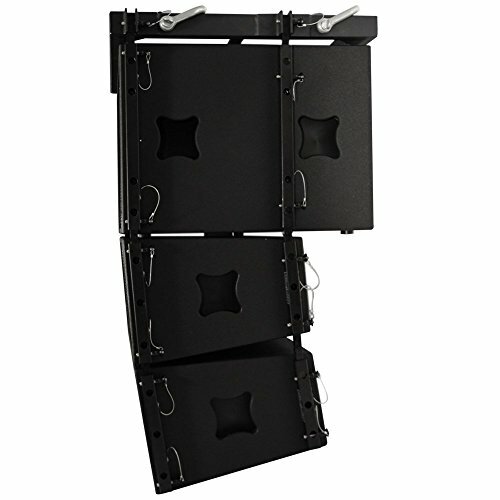 They are also a perfect solution for portable and fixed venue setups. 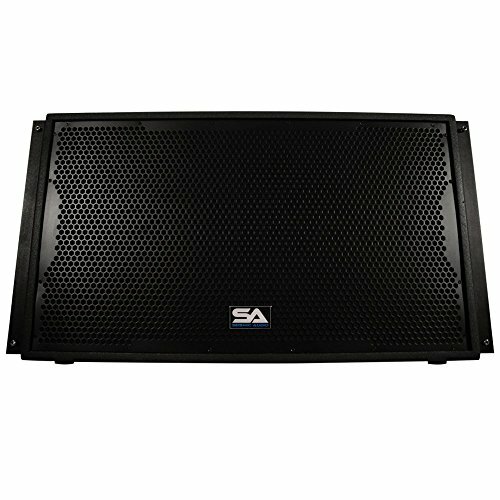 Superb fidelity and transient response coupled with excellent wide and even horizontal coverage make this Line Array system the affordable solution to your sound reinforcement system!